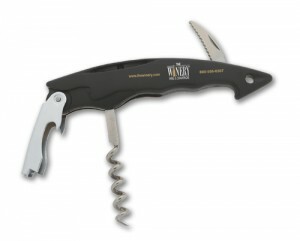 Here is one of our all time top selling wine promotional items – Wine Bottle Openers. These custom printed wine corkscrews are very sturdy and come with a lever to easily open bottles of wine. With a durable foil cutter blade, this wine promo ad product will be sure to be a favorite with your customers and potential clients. 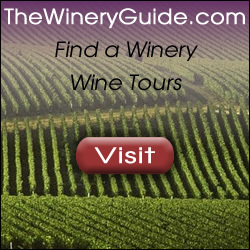 Ideal for advertising wine or wineries, wine tastings, liquor store promotions, and other events for inns, bars, and restaurants.